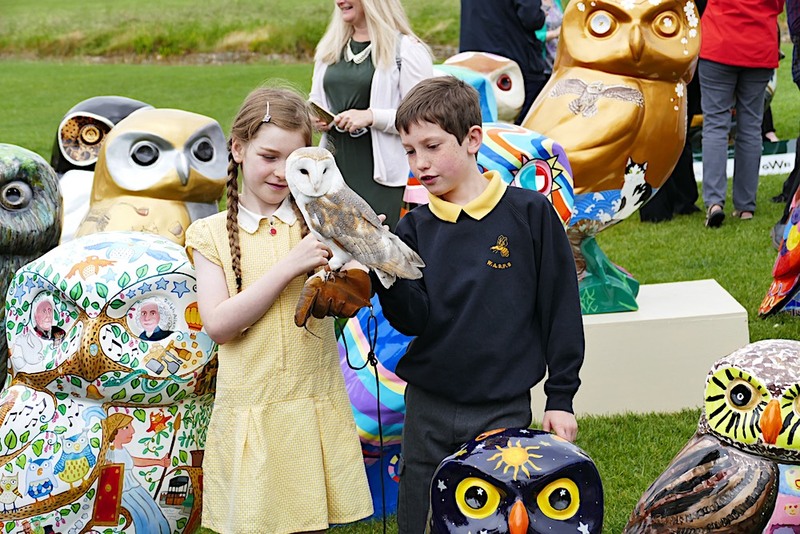 Tickets are now on sale for the Owls Hoot Farewell on the Bath Rec, when all 82 owls and owlets will be displayed in one giant parliament for a weekend of feathered fun before flying off to the charity auction on 17th October. Advance tickets are now available from Eventbrite and also on the gate on the day. The Hoot Farewell auction preview weekend will be the first and last chance to see all of the owls in one location and to say your farewells before the owls fly off to the charity auction on 17th October. Tickets – free for 5s and under, £3 for children, £6 adults (including 20 page souvenir brochure). Family ticket for 2 adults and up to 3 children – £17. There are lots of free activities at the event, including meeting real owls, making and taking home owl badges, owl drawing competitions, make a Minerva’s Owls mask, see the Owls of Bath artists’ exhibitions, test your footie stills at Bath City FC’s ‘Beat the G’owlie’ challenge (from 4pm on Saturday and all day Sunday), dissect owl pellets with the UK Little Owl Trust, have your face painted by one of the world’s top face painters (£1), pin a worm (not a real one!) on the owl, receive lovely freebies (including dog bandanas!) 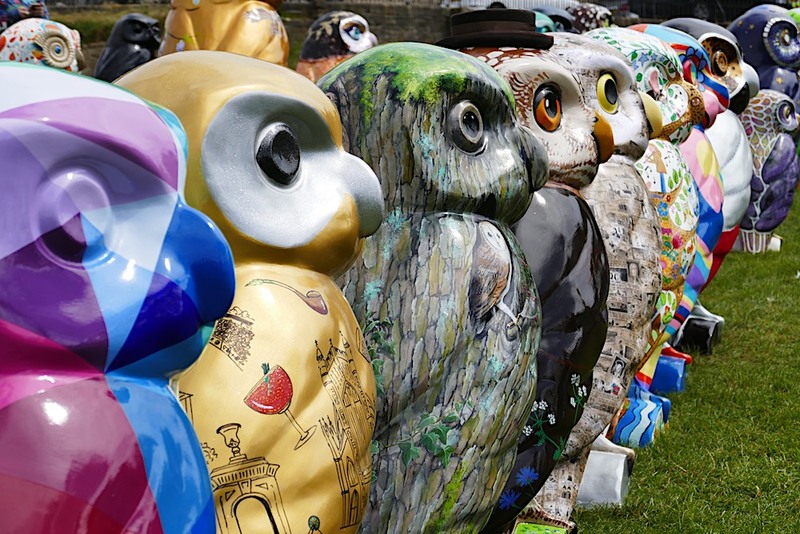 from Metro Bank, buy a £1 raffle ticket for a chance to win one of the large Owls of Bath sculptures, food and drink stalls and much more – a fantastic day out for owl fans of all ages.  100% of event profits donated to the Owls of Bath charities.